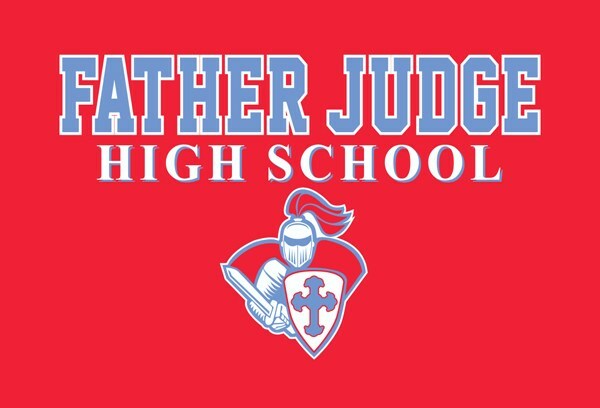 Since your son will be using our interactive Chrome book technology in the classroom when he arrives as a freshman in the Class of 2022, he will also get to use a designated FJ Chrome book on his Crusader Day. Oh, and by the way, lunch is free too! Program begins on Monday, October 9, 2017. Call our Admissions Assistant, Jen Corcoran, at 215-338-9494, ext. 1158 to schedule your son's Day in the Life of a Crusader!